Cushion cut Zambian Emerald, set in natural yellow gold band. Customised and handcrafted without diamond setting. The beauty of this ring, is its simplicity & elegance. 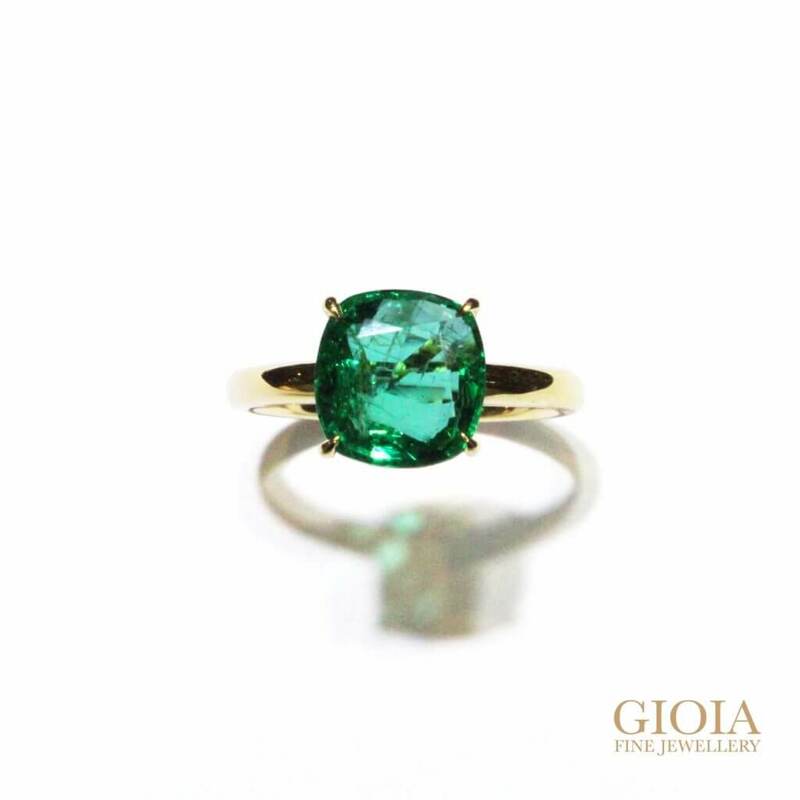 Rich vivid green of the emerald symbolises love and new beginnings. Congratulation and wishes the couple, a blissful marriage and everlasting love. Thank you for having us to custom made this unique engagement ring. 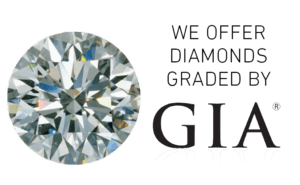 In GIOIA Fine Jewellery, all design and ideas are made possible, to reality. Share with us your inspiration and ideas to customised a truly unique jewellery that last for many years to come!